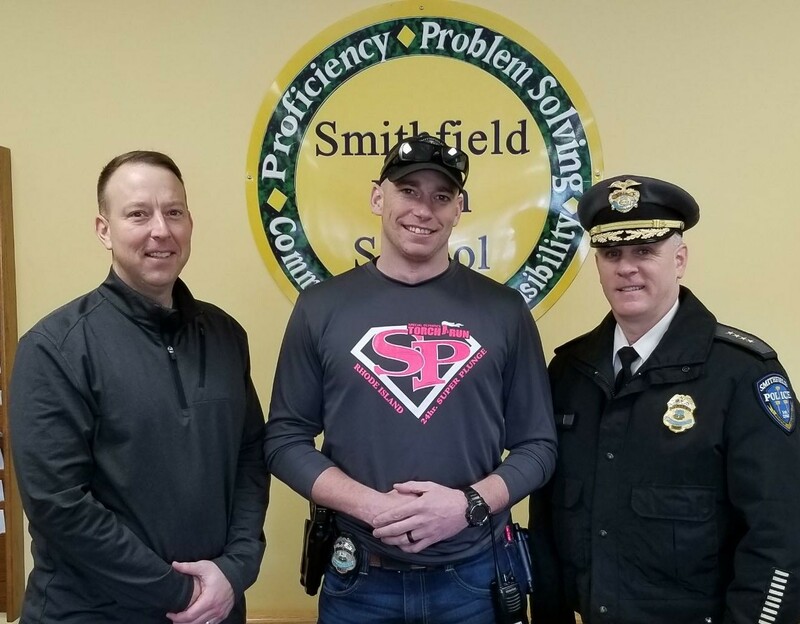 The Smithfield Police Department is now accepting applications for enrollment into the Female Self-Defense Course, which consists of a five (5) week self-defense program geared towards women ages fifteen (15) and up. Participants will meet on Thursday evenings from 6:30 to 8:30 p.m. starting February 21, 2019. 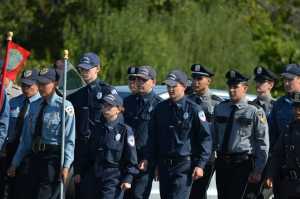 The course is offered free of charge to any Smithfield residents, Smithfield High School students or employee of a business in Smithfield who is at least fifteen (15) years of age. This hands-on course will teach participants how to avoid being targeted and what action to take if selected as a victim. Seating is limited and will be on a first-come-first-served basis. 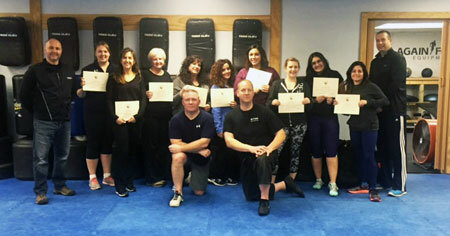 Please visit the Female Self-Defense Course page for full information. 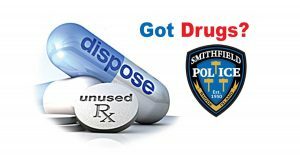 Smithfield Police Department Drug Take Back: Beginning the month of February, the Smithfield Police Department will afford residents the opportunity to drop off their unused or expired prescription or non-prescription drugs in the lobby of police headquarters. These drop off opportunities will take place on the “FIRST WEDNESDAY OF EVERY MONTH” between the hours of 10:00 am – noon. DO NOT bring liquids for disposal. DO NOT bring needles/syringes for disposal. WHEN: The first Wednesday of every month, 10:00 am – noon, beginning February 7th, 2018. 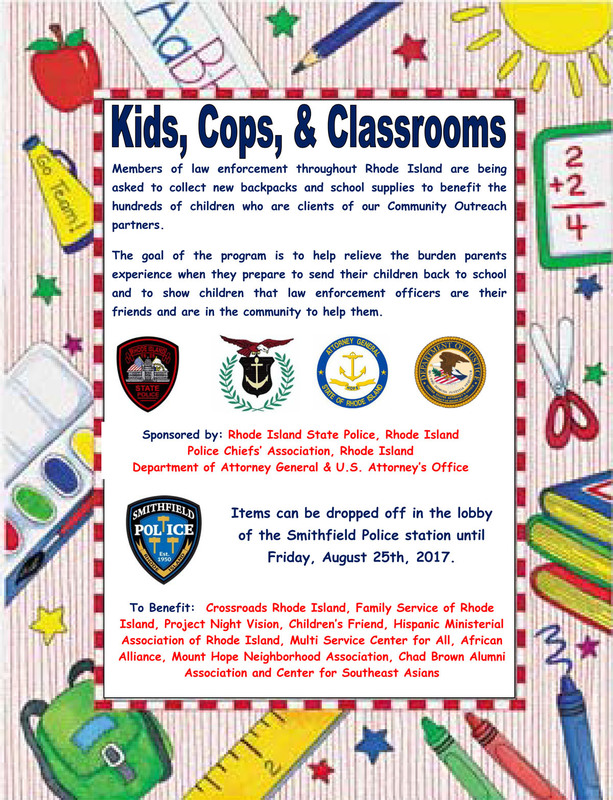 WHERE: Smithfield Police Department, 215 Pleasant View Avenue. WHAT: Disposal of prescription/non-prescription drugs. DO NOT bring liquids or needles/syringes. 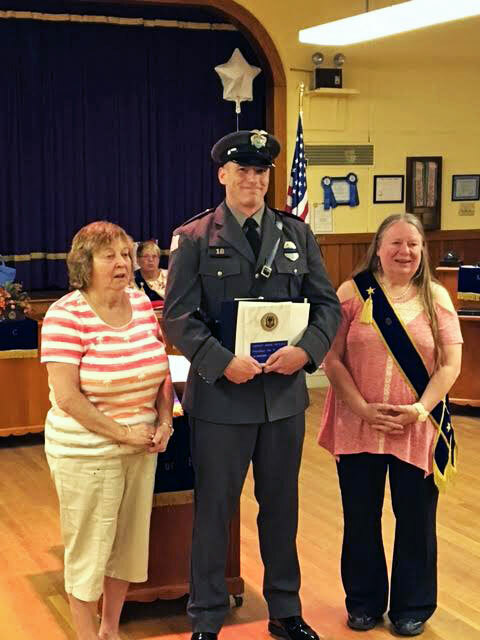 On Tuesday, May 16th, Officer Jon Ricciarelli was honored with the 2017 Police Officer of the Year Award from the Chepachet Grange. 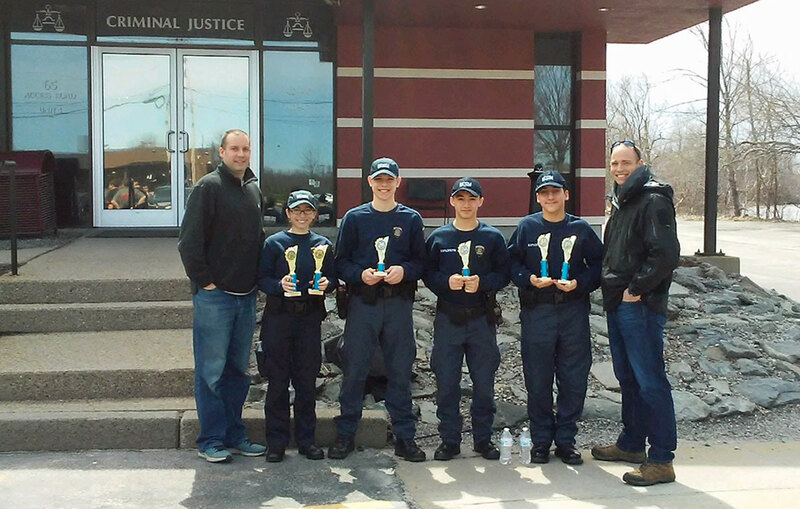 A major part of this award was for Officer Ricciarelli’s extensive work with the Smithfield Police Explorers and his work in the community. The Smithfield Police Department is now accepting applications for enrollment into the Female Self-Defense Course, which consists of a Six (6) week self-defense program geared towards women ages fifteen (15) and up. Participants will meet on Thursday evenings from 6:00 to 8:00 p.m. starting Thursday, May 18, 2017.